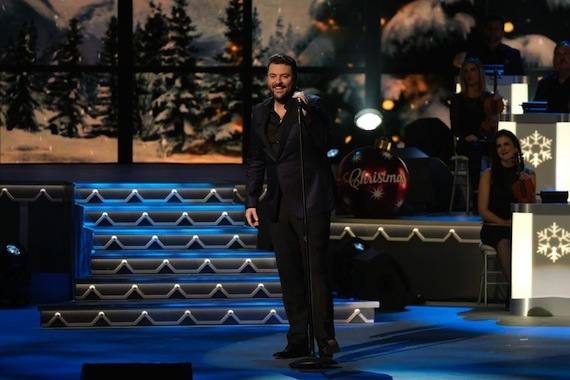 Last night’s (Nov. 28) CMA Country Christmas television special attracted viewership that is 34 percent higher than its year-ago telecast. The program, hosted by Jennifer Nettles, averaged 7.8 million viewers and a 1.3 rating /4 share among adults ages 18 to 39. From 8:00-10:00 p.m. ET, ABC’s annual telecast earned second place among the major broadcasters, behind NBC’s The Voice. 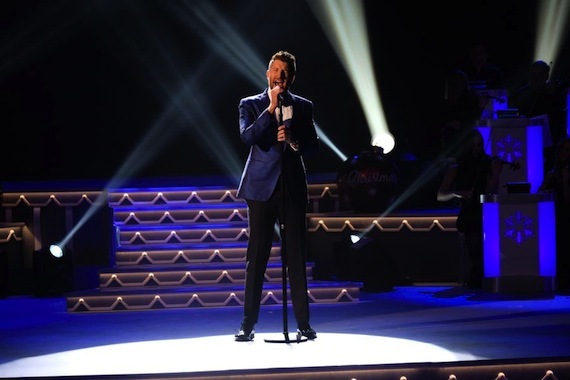 Last year’s airing of CMA Country Christmas averaged 5.8 million viewers and 0.9 rating/3 share. 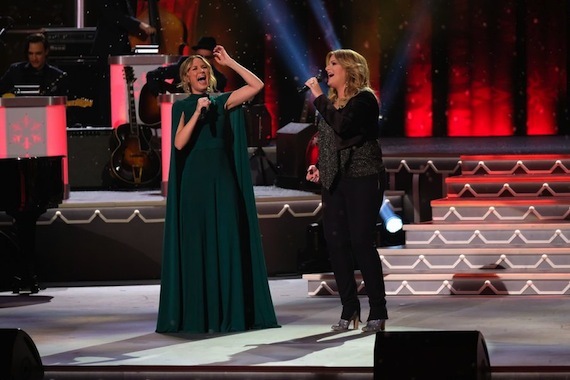 The 2016 two-hour musical special featured Kelly Clarkson, Brett Eldredge, Amy Grant, Sarah McLachlan, Kacey Musgraves, Rascal Flatts, Jordan Smith, and more performing yuletide classics. Taped earlier this month at the Grand Ole Opry House in Nashville, the show also featured one-of-a-kind collaborations, including Kelsea Ballerini with Joey Alexander, Brad Paisley with Chris Young, and Nettles taking the stage each with Andra Day, Loretta Lynn, Idina Menzel, and Trisha Yearwood.